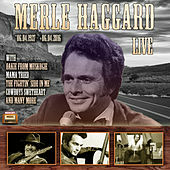 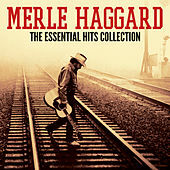 Merle Haggard is one of the most influential country music Singer-Songwriters since Hank Williams. 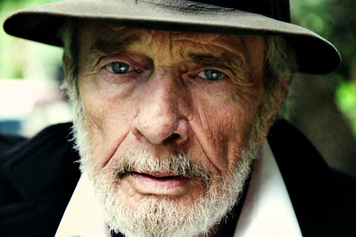 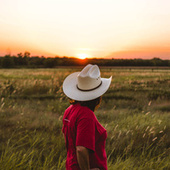 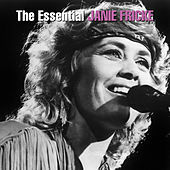 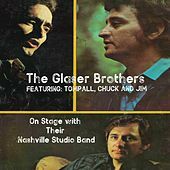 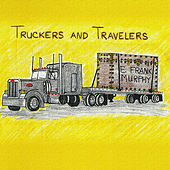 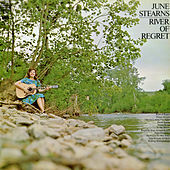 His career began when he snuck backstage to meet country legend Lefty Frizzell as a teen. 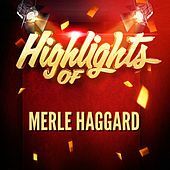 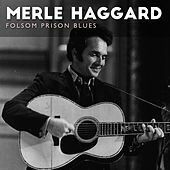 Impressed by his songs, Frizzell refused to go back on stage until Haggard went up and sang a song -- to a warm audience response. 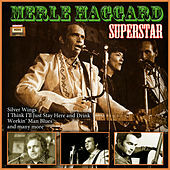 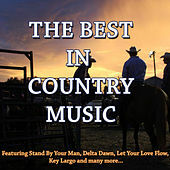 Along with Buck Owens and Wynn Stewart, he was a pioneer of the Bakersfield country music scene in the 1960s, a working-class legend who sang torn and frayed narratives. 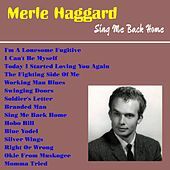 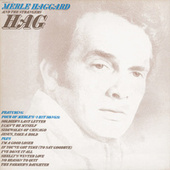 Haggard's deep and throaty vocal style was influenced by Stewart's phrasing, his music touched by a subtle mix of blues, jazz, folk and Western Swing. 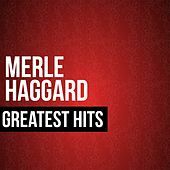 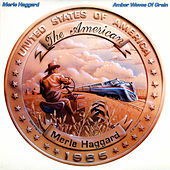 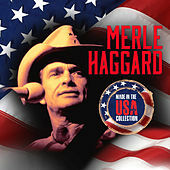 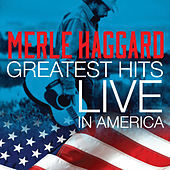 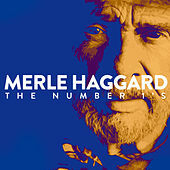 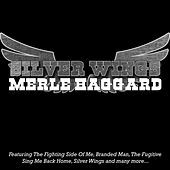 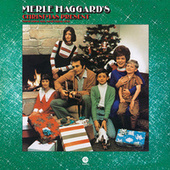 Haggard's quality of songwriting has remained consistently ahead of the rest; country music wouldn't be the same without him.